Note: This section covers Tibet Travel Information for Tibet Autonomous Region (TAR). 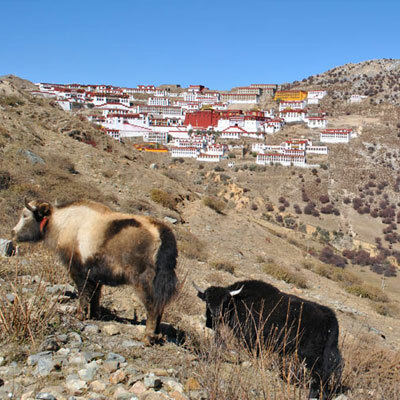 This Tibet travel guide may not be relevant for Tibet tours in Greater Tibetan areas, which are outside of TAR, in Qinghai, Sichuan, Gansu and Yunnan province. Below is some important information you should know before you tour Tibet. 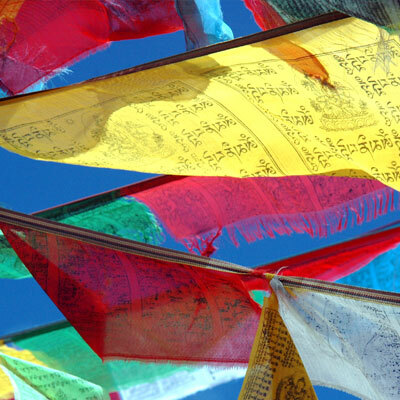 We have also included details about Tibet travel permit. Gongkhar Airport near Lhasa is the main airport in TAR. Other airports such as Chamdo and Nyingchi do not have reliable services at this time. The Qinghai - Tibet (Qingzang) Railway from Golmud to Lhasa started operating from July 2006. The journey all the way from Beijing takes just under 48 hours. Trains to Lhasa originate from Beijing, Xining, Lanzhou, Shanghai, Guangzhou, Chongqing and from Chengdu. There are four main roads into Tibet, roughly corresponding to the cardinal directions. a) Group visa for tour groups. People may travel to Mainland China and Tibet with either a group visa or with as individual visa. Group visa has all the participants enlisted in one group visa and must travel together, both while entry and exit. This is usually not practical if you are arriving with different flights. Tourists entering Tibet via mainland cities should process your own individual China visa with Chinese consulate in your resident country. Mention only those places in Mainland China to be visited (exclude to mention Tibet). Once you have the Chinese visa on your passport then send us a copy and we will process your Tibet Travel permits based on your itinerary. 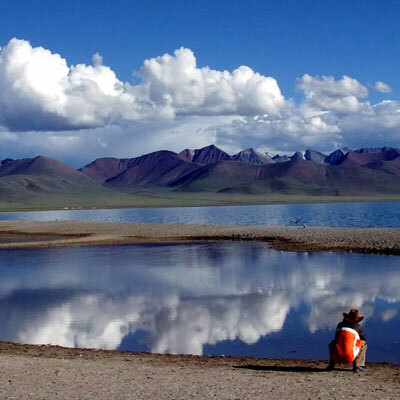 Tibet permit is handed to you upon arrival in mainland China before traveling to Tibet (TAR). 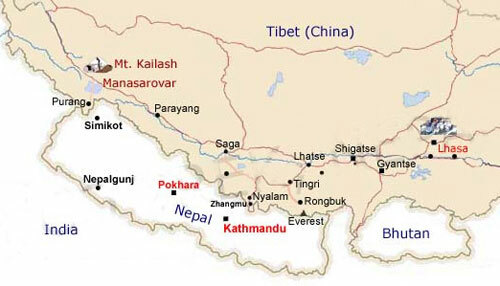 Those entering Tibet Autonomous Region via Nepal, a group visa from the Chinese Embassy in Kathmandu must be obtained through a travel agent. In order to process a group visa and travel permit, you will have to provide us your passport details in advance. Our Lhasa based representative will then process the necessary permit and an approval letter is sent to our office In Kathmandu. Upon your arrival in Kathmandu, we submit this approval letter along with your original passport and additional forms to the Chinese embassy in Kathmandu. Currently, the Chinese embassy in Kathmandu accepts visa application only on Monday, Wednesday and Friday from 09:30am until 11:00am. Regular visa processing takes 3 to 4 working days but with a payment for an emergency processing fee, we can collect the visa on the same day. 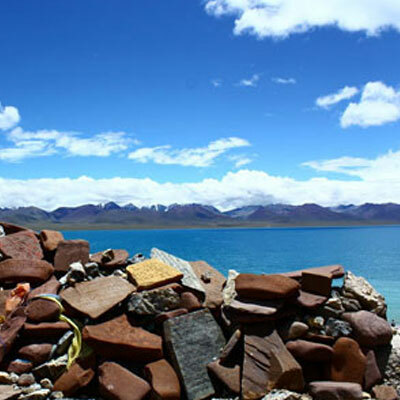 Travel within Tibet is mainly by motor vehicle or by trekking. The only train service that started recently connects Lhasa via Golmud to other main cities. the other airports in Nyingchi and Chamdo do not function as commercial airport at this time. Trekking, motor ride, motor biking and mountain biking are the ways to get around in Tibet. Depending on the group size, route and road conditions, we can provide excellent transport service of a wide variety. For a travel itinerary that involves rough road driving, off road excursions, it is best to use large SUVs like 4WD Toyota Land Cruiser of 4500/80 models or with similar features found in Mitsubishi and Nissan. Sedan cars, smaller and medium size Vans like Toyota Hiace, Coasters, Ford, Tempo are available for small groups and for travel in decent road condition. Large buses are available for larger groups. Most travelers with us to Tibet have been individuals, doing many off the beaten road travels and hence we tend to use 4WD 4500 Toyota Land Cruiser. Chinese currency is called Renmibi (RMB) or widely known as Chinese Yuan. While in China - Tibet, it is always practical to pay in local currency. US dollars, Japanese Yen, Euro and Sterling Pounds including other convertible currencies can be exchanged in the "Bank of China" while in TAR. The 4 to 5 star hotels also provide money exchange facility. Credit cards are accepted only at major banks, hotels, restaurants and big business houses. This is changing rapidly. Go to Tibet for an adventure and not for a Luxury. Tibet is the land of overwhelmingly beautiful landscapes, rich culture, ancient religion, amazing myths and gorgeous mountain. Renowned as the last Shangri La in the world, Tibet is isolated by the Himalayas and is one of the least developed parts of the world. Facilities are being upgraded and professional hospitality services still underway. So travelers are warned that they should not expect a luxury and full-fledged professional services in Tibet. Its extreme remoteness, harsh weather and difficult geography makes the journey challenging but definitely rewarding. Guides and Drivers are generally pleased to receive a tip but it is not a rigueur. Tibetan custom generally has some form of tipping, but it is not common in most Chinese culture. Smaller Chinese restaurants may look surprised when you leave a tip for them. Like most Asians, Tibetans believe that what one does in private is strictly a personal matter, and they would prefer not to discuss such issues. Public displays of affection are not appreciated and every one regardless of orientation, should exercise discretion. 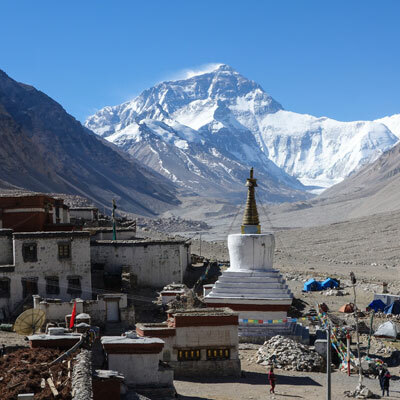 A cultural tour in Tibet is a challenge for a traveler with physical disabilities, but it can be made possible by Alpine Eco Trek & Expedition with planning. 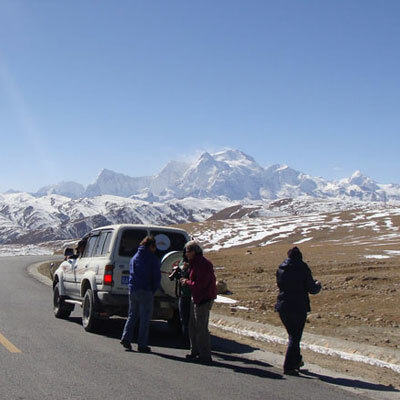 The Tibetans are eager to help and we can arrange a strong companion to assist with touring Tibet, including getting in and out of vehicles. The roads are rough and sidewalks often have potholes with few steps. Hotels and public buildings including toilets do not have wheel chair accessibility. Alpine Eco Trek & Expedition is always honored to operate trips for senior travelers. Hotels, guides and tour operators are familiar with needs of seniors. They treat them with the traditional respect that the Tibetans have for their elders. The primary precaution one should take is to have an ample supply of any special medicines since these probably might not be available in Tibet. There is no advantage to carry any sort of senior identification in Tibet. There are some discounts for children traveling to Tibet. However they may become bored on a long boring drives. Just a few hotels have television and limited entertainment for children. Children travelers are always immediately accepted by local kids and their families and in the process make new friends. If needed we can make a nanny arrangement at a reasonable price. Parents are advised to consult with pediatrician before planning a trip to Tibet to avoid any altitude related sickness for your child. We provide extensive pre-departure guides so that our guests are well prepared before arriving in Tibet. This information includes a checklist of things to bring, books to read, culture dos and don'ts and other important information.